Rumors that Target will begin selling Apple’s iPad on October 3rd are now being confirmed by reports from The Associated Press. 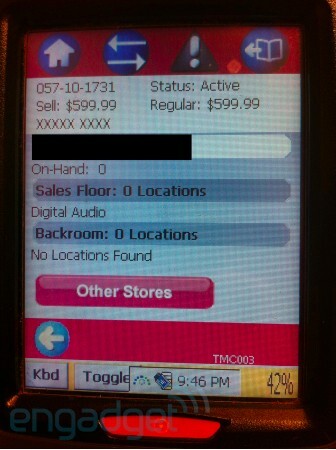 The rumors initially originated earlier in the month from screenshots of Target’s inventory system as shown above. If the rumors are true, Target would officially be the largest retail chain to offer the device. Multiple sources are claiming that Target will carry all three Wi-Fi models, but only offer one Wi-Fi + 3G model. However, no word on exactly what model that would be, although it would presumably be the entry-level model.